The Transition Programme is organised each year to prepare the sixth class girls for their transition to secondary school in September. This four-week programme addresses a range of issues which are a concern for pupils at this important time in their educational lives (a broader range of subjects, more teachers, more homework, following timetables, longer school days, new friends and larger school etc.). It aims to reassure pupils and ensure a smooth transfer to secondary school. We are now in our final week of the programme which has been much enjoyed by the girls. 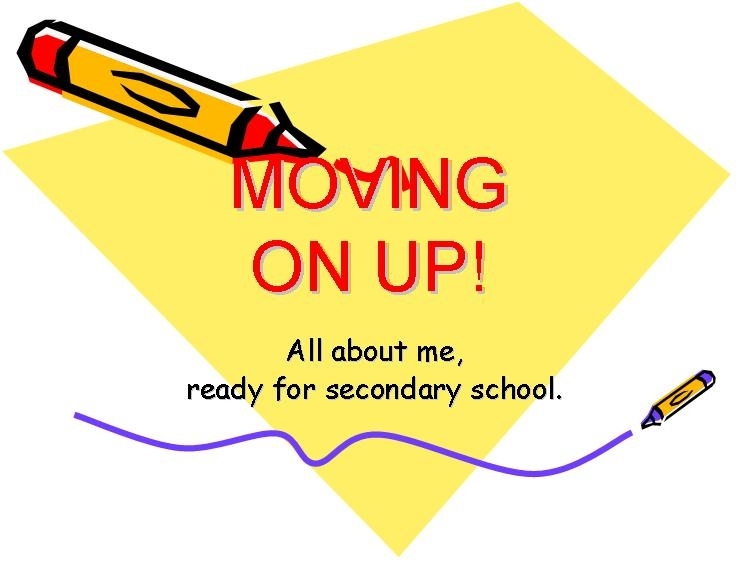 Note that there is a useful reference "Supporting Your Child's move from Primary to Post Primary School" in the parents' section.